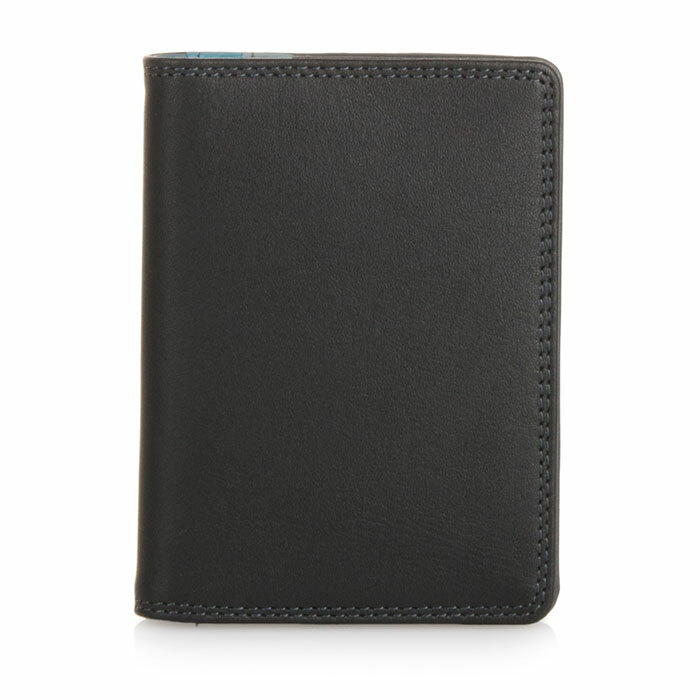 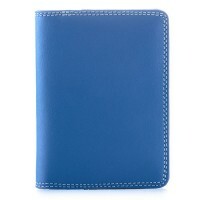 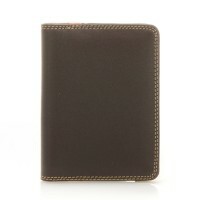 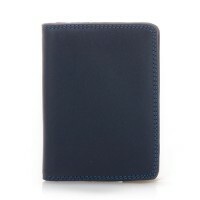 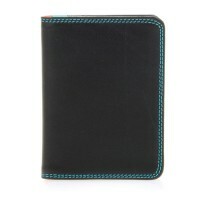 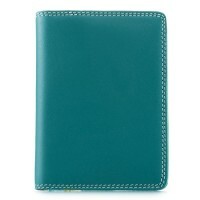 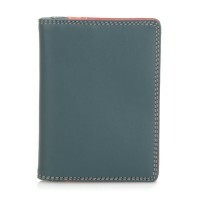 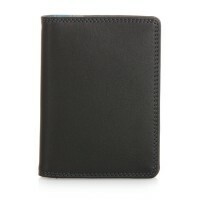 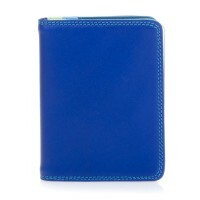 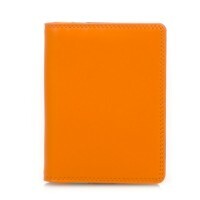 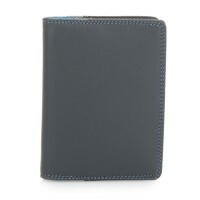 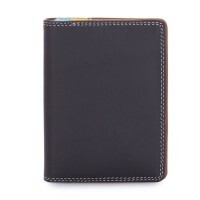 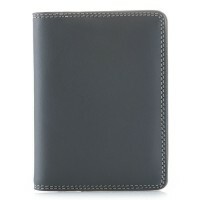 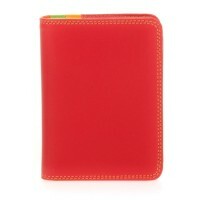 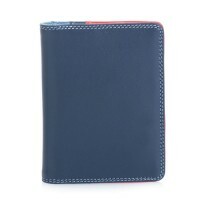 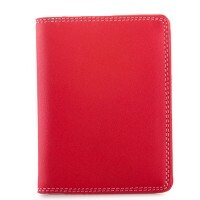 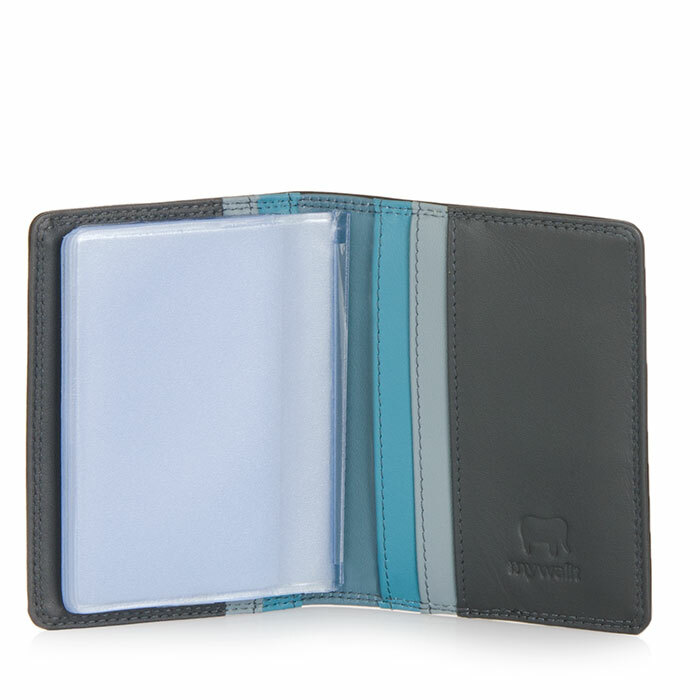 This compact card holder has space for up to fourteen credit cards, with ten transparent sleeves and four extra slots. 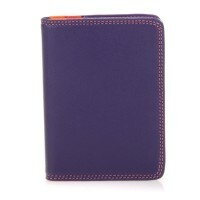 Ideal also for business cards! Mywalit https://www.mywalit.com/media/image/e7/f1/48/2QN6emKxNkM8u9e.jpg add-to-cart 73.000 10.000 8.000 Remove any dirt with a dry lint free cloth, and use a suitable leather care product to clean, protect and finish.